Obituary for Michael G. Milburn, Sr. | Jobe Funeral Home & Crematory, Inc.
Age 52 of Trafford, passed away after a long battle with his health conditions on January 24, 2019. Beloved husband of Angela (Brown) Milburn. Loving father of Michael G. Milburn, Jr. and Robert J. Milburn. Cherished brother of Robert R. Milburn, Jr., Larry A. Milburn, Kimberley (Richard) Zeek, Lynn (Robert) Revers, and Dana M. (Vik) Choudhury. Also many nieces and nephews. He was preceded in death by his parents, Robert R. Milburn, Sr. and Dana N. Hamer; and his brother, James J. Milburn. Michael was an honest and hard-working man who took pride in his many years of work at Mastech Construction as an applicator and framer. He was a good uncle to his nieces and nephews, and it wasn't uncommon to see him tossing a football or playing street hockey with them. Michael enjoyed sports, and was a dedicated Steelers fan. He enjoyed what nature had to offer, especially hiking, fishing, and hunting in the mountains. Michael was most proud of his two sons, Michael and Robert, who describe him as a good man and great father. He made many sacrifices for them from the moment they were born, and was proud of the young men they had become. 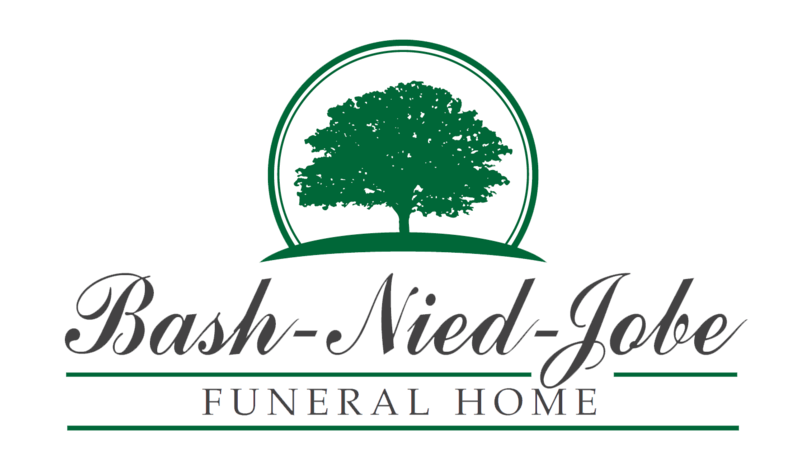 Arrangements entrusted to JOBE FUNERAL HOME & CREMATORY, INC. corner of Shaw & Triboro Avenues, Turtle Creek (412-823-1950). Family and friends are welcomed to a celebration of his life at 6pm on Tuesday, January 29, at the Christopher Columbus Club, 329 Brinton Ave., Trafford, PA 15085. www.jobefuneralhome.com.